Vote on which one you like the most. Voting closes this weekend. 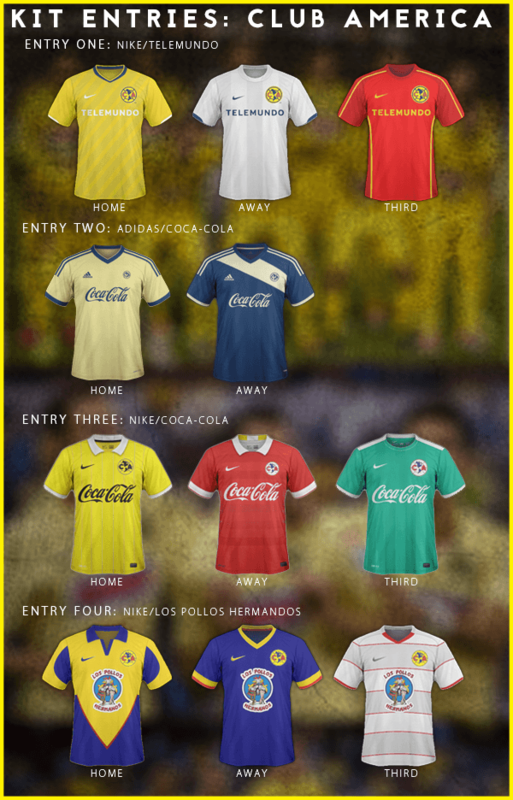 You are reading "Poll: Week One: Across the Pond - Club America Voting".